Several parties have submitted proposals for a new sports and entertainment complex in Sacramento — including one that would keep the Kings here in Natomas. Among those championing this option is the Natomas Chamber of Commerce board of directors which endorses building on 100 acres already owned by the city here in Natomas. 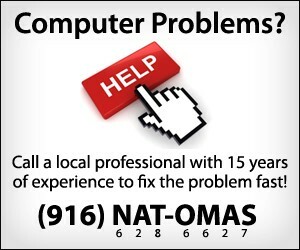 Support for this proposal is needed from the Natomas business and residential community. Click here to take the online survey to keep Arco Arena here in Natomas.